The Spring 2014 “Document Your Life Story” workshop explored memoir writing by giving a well-rounded approach to creative non-fiction writing. Students learned basic knowledge such as summary, scene, and retrospection (this is crucial in writing memoir), the styles of creative non-fiction writing, as well as the elements of writing (character, action, time, and place). 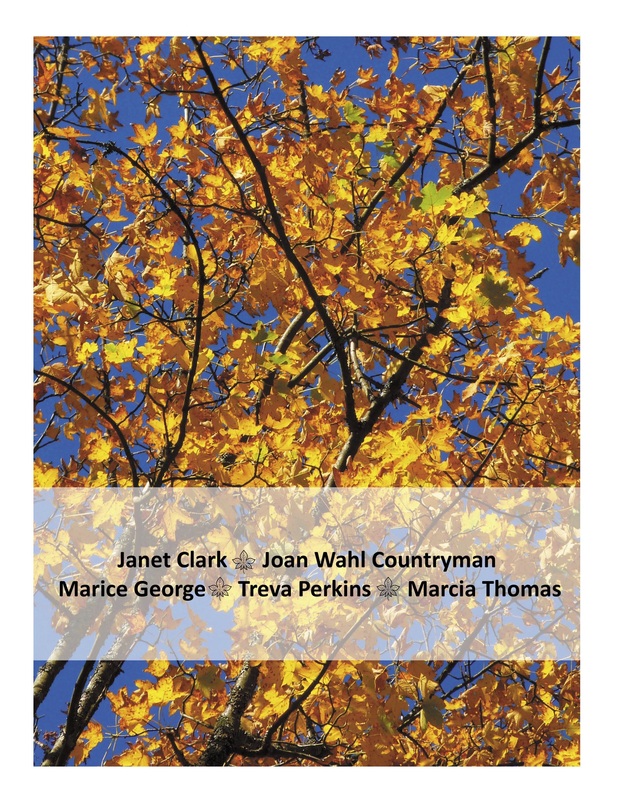 The goal was to create a writing environment where participants could be each other’s support, where the outcome was not only to become better writers, but also better readers. 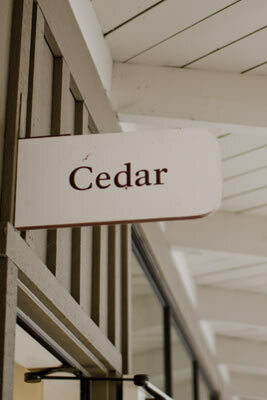 For the Spring 2014 semester, each meeting took place every second and fourth Thursday from February 13 to May 11, 2014 at 10 am to 11.30 am in the spacious Cedar Room, Lafayette Community Center (500 St. Mary’s Road, Lafayette, CA). Class opened with a discussion of assigned reading, in-class writing assignments based on prompts, discussion of writing assignments, and homework. The last three sessions focused on critiquing classmate’s work. 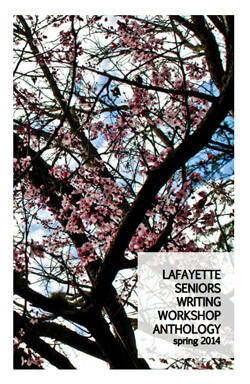 Download the Lafayatte Seniors Writing Workshop spring 2014 Anthology. 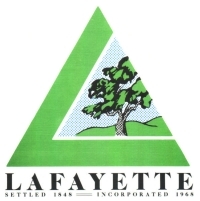 For more information, visit Lafayette Recreation Center.